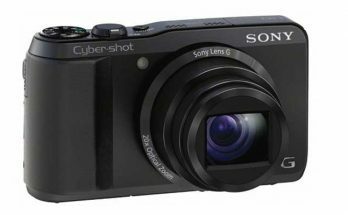 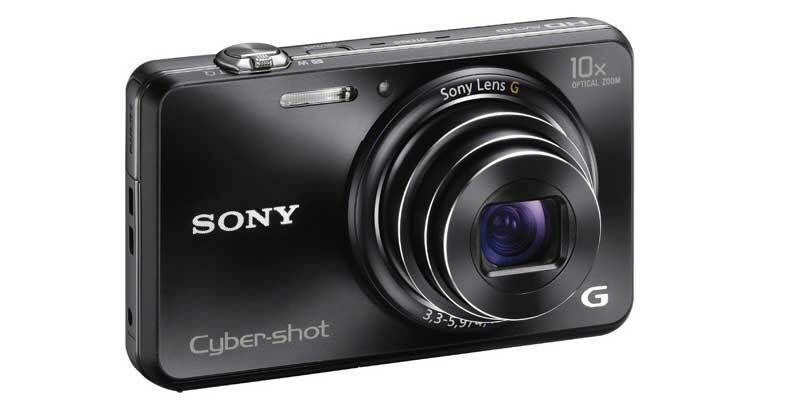 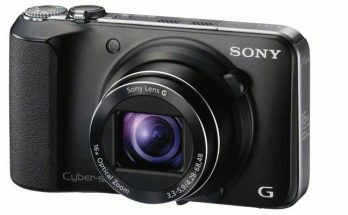 Sony Cyber-Shot DSC-WX150 Digital Camera has an 18.2MP 1/2.3″ (6.17 x 4.55 mm ) sized BSI-CMOS sensor and features BIONZ processor. 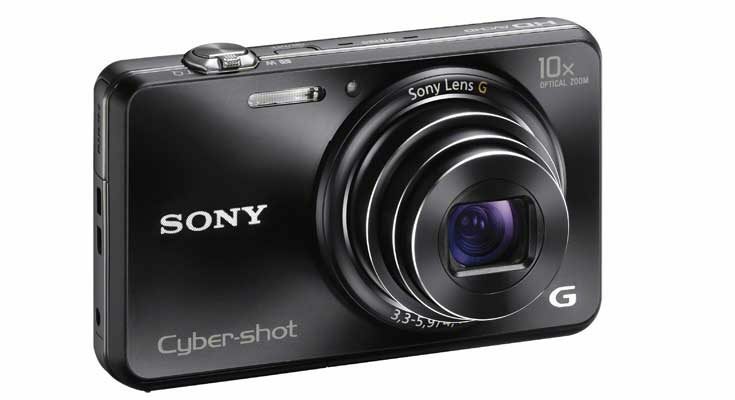 You can shoot at a maximum resolution of 4896 x 3672 pixels with aspect ratios of 4:3 and 16:9. 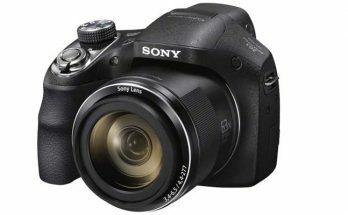 WX150 has a native ISO range of 100 – 12800 but unfortunately, Sony WX150 doesn’t have RAW file support.